What Do Coconut Oil and the Color of Urine Have in Common? This baked treat combines the gooey, melty experience of Crème Eggs with the satisfying cakeyness of muffins while keeping macros in check. Combine all dry ingredients and slowly fold in wet ingredients. Preheat oven to 175°C. Pre-spray baking sheet and line tins (a mini muffin tin is ideal). Pour in mixture and place in oven for 10 minutes. At 10-minute mark, stuff each cake with one piece of Cadbury filled chocolate (e.g. a strawberry or pineapple piece of Snack). Place in oven for another eight to 10 minutes. As soon as cakes are done, place in freezer for five minutes and serve. Store remaining cakes in fridge or container and microwave to melt centres for serving. Based on recipe by Heidi Cannon. For more low-carb, high-protein treats visit Heidi Boom Boom. Try these sweet potato cupcakes with peanut butter frosting for another treat. It’s a lot healthier for your heart than butter, shortening, and many other oils. Its flavor and mouthfeel are melt-in-your-mouth magical — after all, isn’t that the point of indulging in baked goods in the first place? You bet. “Because coconut oil is solid at room temperature (it melts at 74 degrees), it is the closest oil there is to butter in terms of how it works in a recipe,” said Vegetarian Times food editor Mary Margaret Chappell. 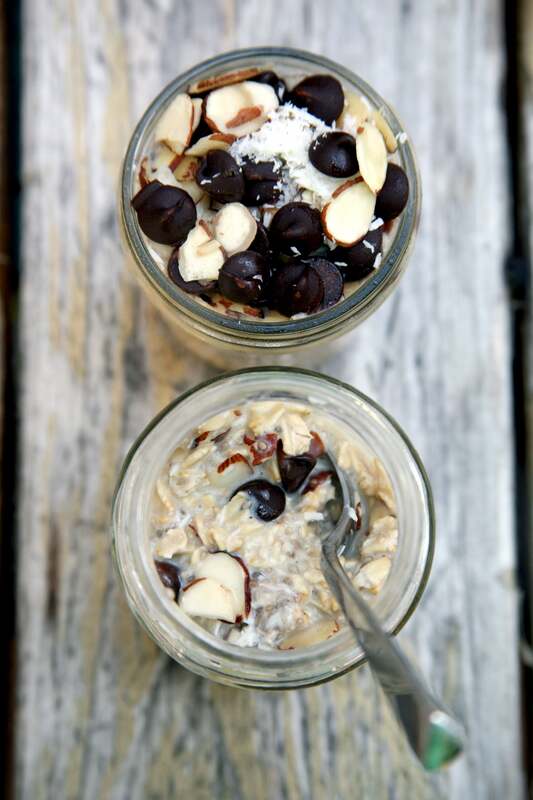 “Unrefined coconut oil has a definite coconut flavor, which can come through in baked goods,” said Chappell. While that can be a very good thing, if that’s not the flavor you’re looking for, Chappell suggests choosing refined coconut oil. 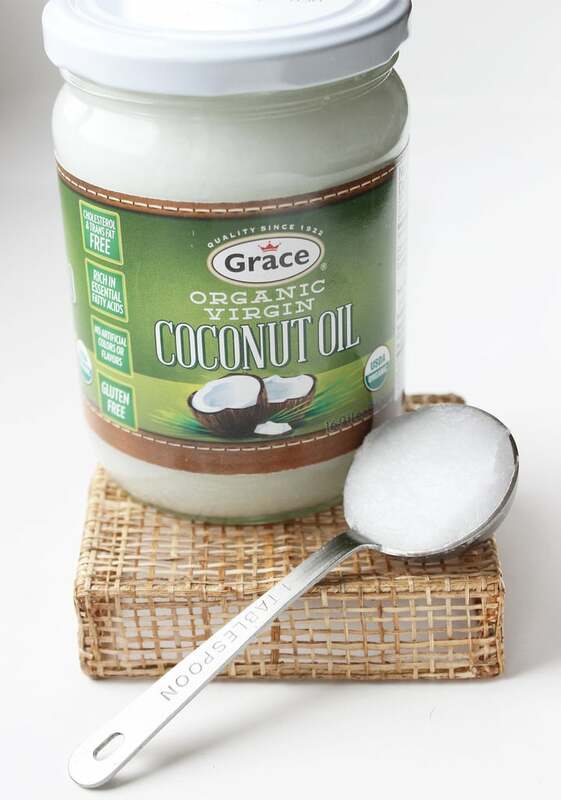 While coconut oil is a saturated fat, we like to think of it as a “good fat.” Why? Unlike the typical saturated fat found in animal products (long-chain fatty acids), the plant-based saturated fat in coconut oil (medium-chain fatty acids) is more readily burned as energy rather than stored as fat. Plus, it’s free of the scary trans fat found in most shortenings and margarines, and it’s super high in lauric acid, which is both antiviral and immunity-boosting. Yup. You can either use a pastry brush or a clean paper towel to grease the pan with coconut oil, or give coconut oil nonstick cooking spray a try. We heart Spectrum Naturals Coconut Spray Oil or Trader Joe’s Coconut Oil Spray.